Next week Iva and Filip are getting married in Boston!! I can't believe I never shared their images! 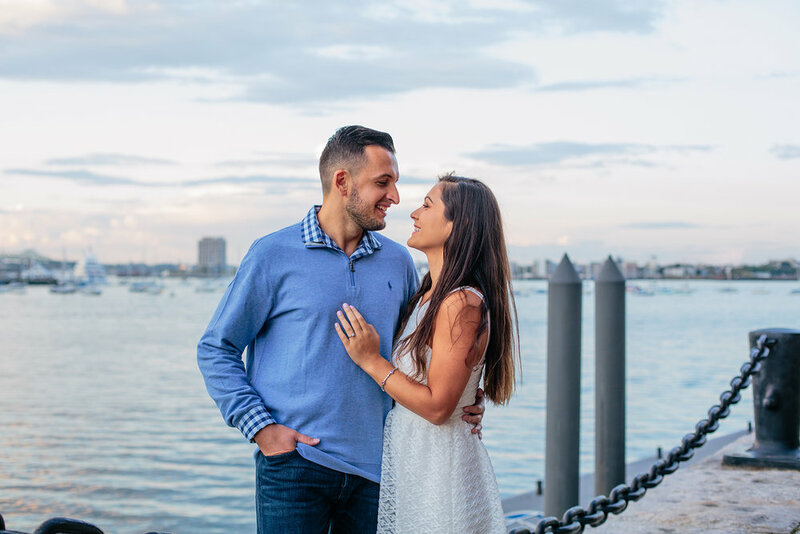 Their engagement photo session took place in Boston on the waterfront. 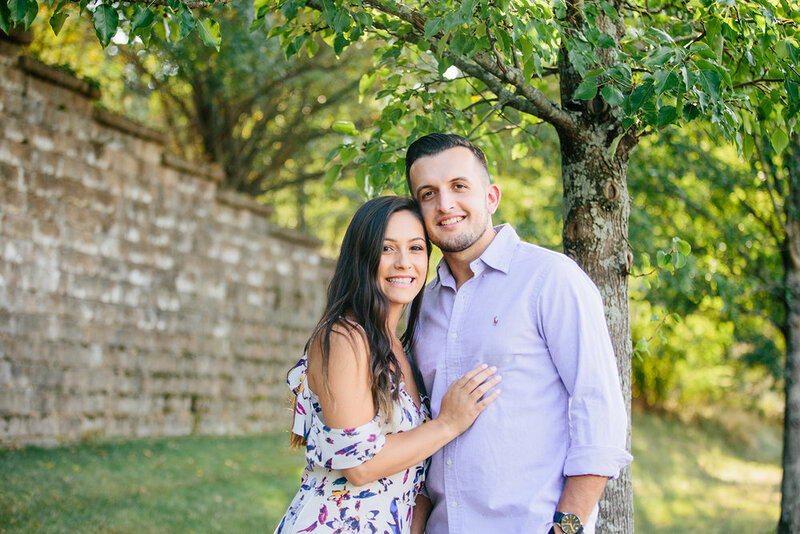 Their Boston wedding next week will be so much fun! As a wedding photographer, I am always looking forward to my weddings. I adore engagement photo sessions though, as it lets me get to know my couples and that makes for better wedding images! 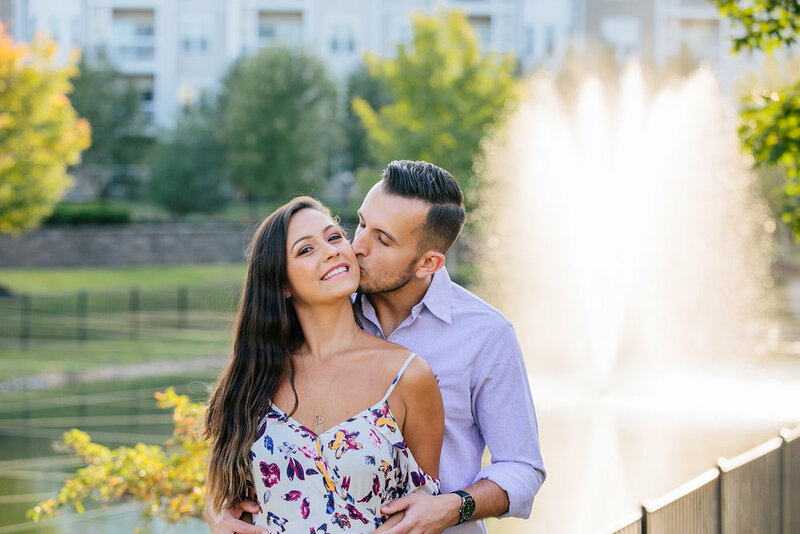 We started off their engagement session at their apartment complex. It's a beautiful area and I completely understand why they wanted to include this in their photos. From there, we took an Uber into Boston and went to the famous waterfront for sunset! We lucked out that it wasn't busy and with a beautiful sunset!! Wait until you see these images! Here are some of my favorites from Iva and Filip's engagement photo session in Boston!